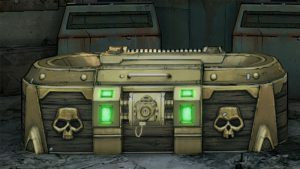 Gearbox is churning out another Borderlands 2 DLC, with the same dash of humour and charm fans will have come to expect. 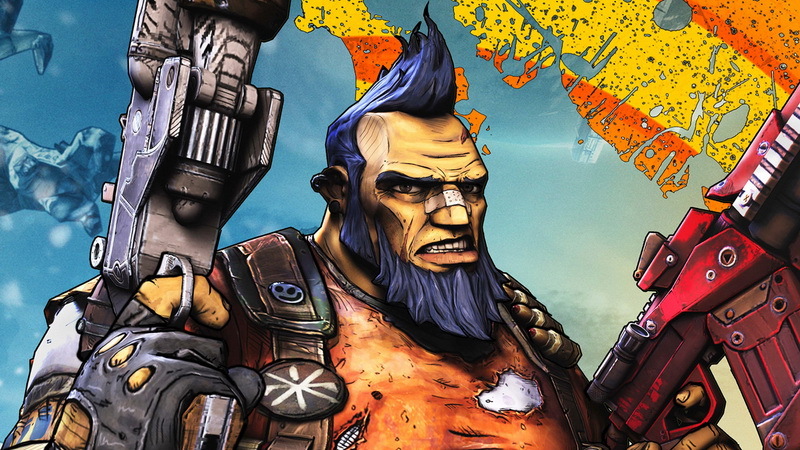 This time the expansion focuses on the eloquent Sir Hammerlock, a character seen in the original game helping fight the good fight against the evil Handsome Jack. You can join Hammerlock on his Big Game Hunt for $10, or nothing at all if you have one of those fancy Season Passes.